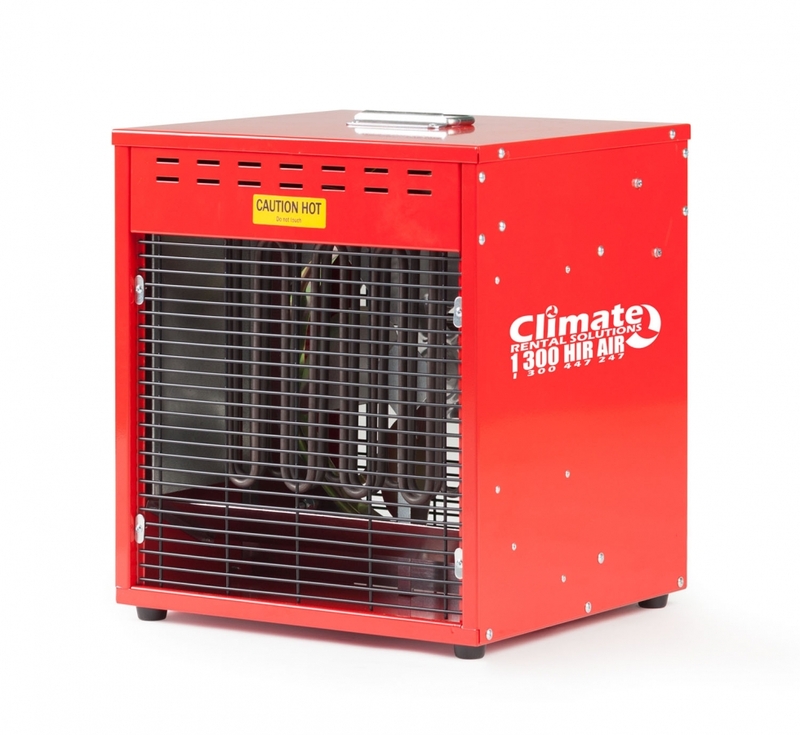 The EFH 12 industrial electric fan forced heater is an ideal way to heat small to medium sized open plan spaces. The EFH 12 industrial electric fan forced heater is an ideal way to heat small to medium sized open plan spaces. With full thermostatic control, extremely quiet noise levels and a durable steel case, it’s easy to see why this is one of our most popular units.